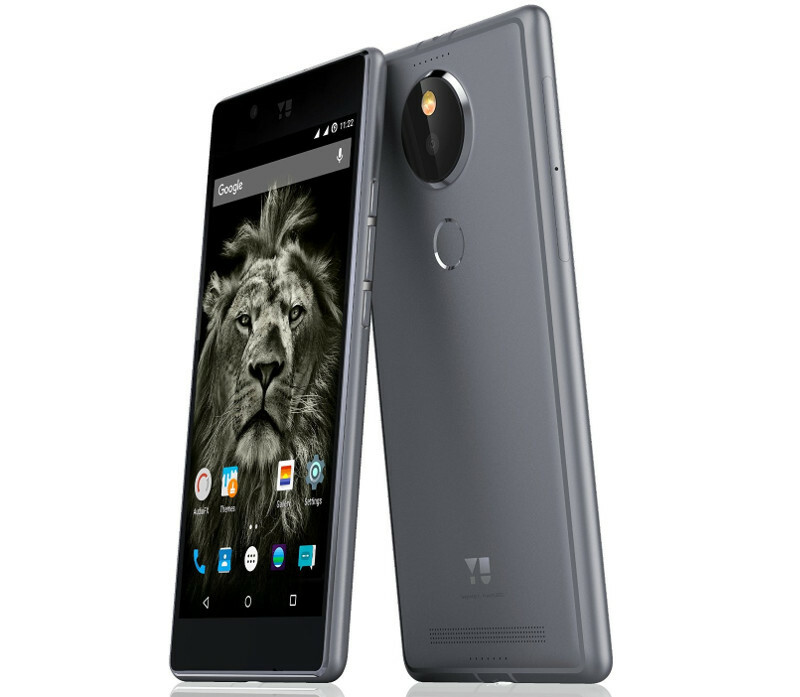 Yu Televentures officially launches Yu Yutopia YU5050 smartphone in India at ₹ 24,999. 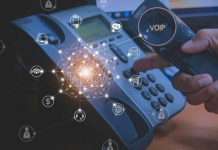 Yu is gearing up to come up with a new Cyanogen powered smartphone and unlike all their budget offerings, this will be their flagship model redefining Yu brand. 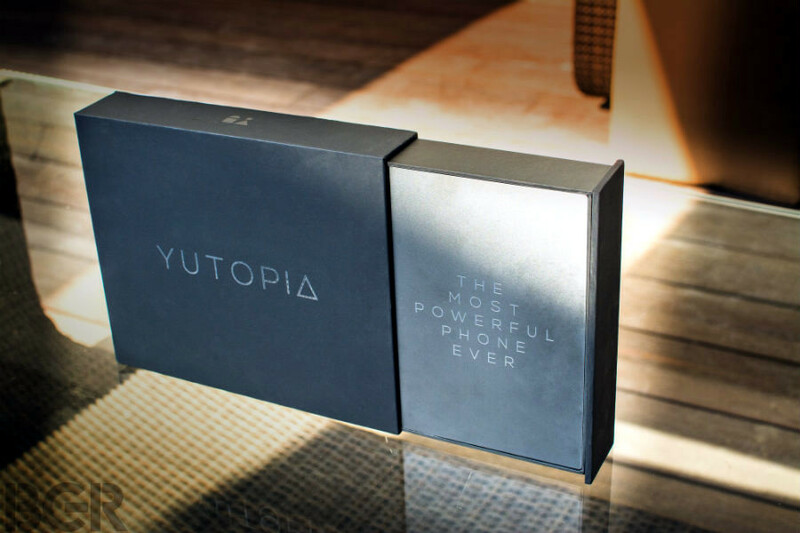 Named as Yu Yutopia, the device is now officially after been delayed for the launch. 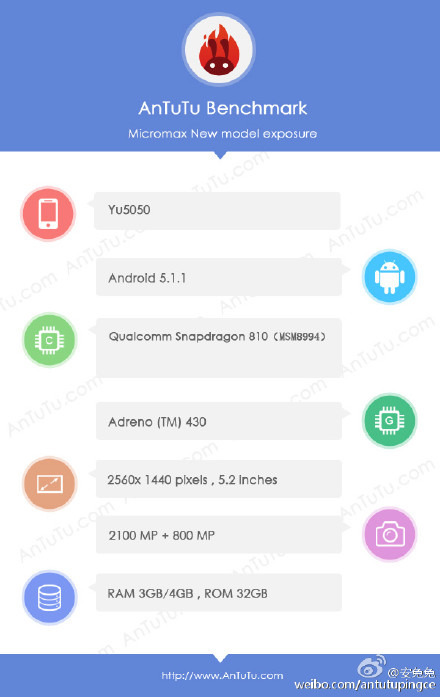 Yu Yutopia packs a punch when it comes to internal specifications. We have 5.2 inch Quad HD display with Octa core processor from Qualcomm and a whole lot of amazing internals like 21 mega pixel rear camera, 8 mega pixel for selfies. 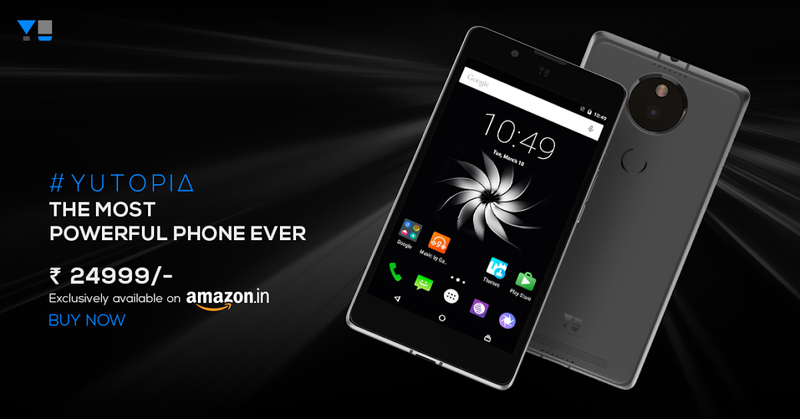 Yu Yutopia will be available from today with shipping starts from December 26 on Amazon.in with limited stocks. Company has also introduced Assured Upgrade Program for customers buying this model for easy upgrade to Yutopia 2 when the device gets launched in future with 40% cashback value on Yutopia.